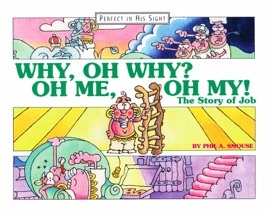 This is the all-original first-edition of “Why, Oh Why? 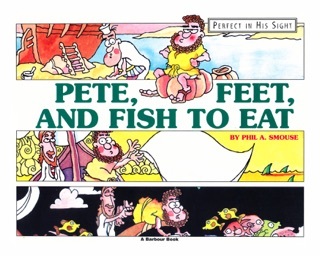 Oh Me, Oh My!” published in 1994. 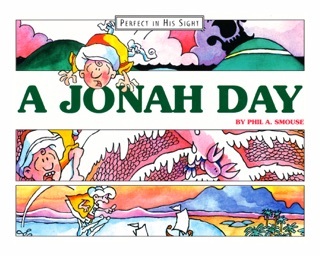 Perfect in His Sight is one of the most imaginative and well-written children's book series you'll ever read. 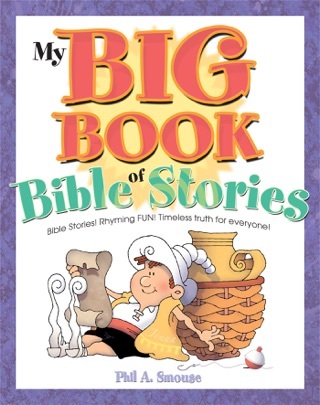 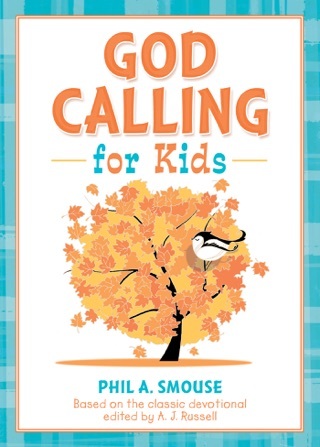 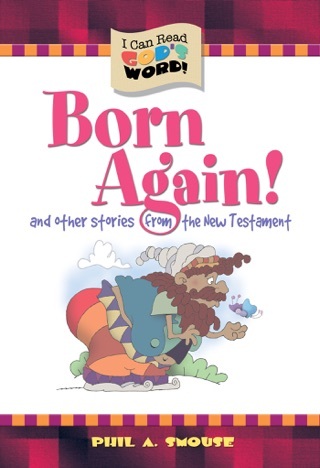 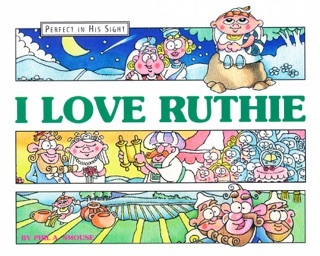 Bible characters tell their own story in the humorous bouncing rhythm and rhyme you loved as a child. 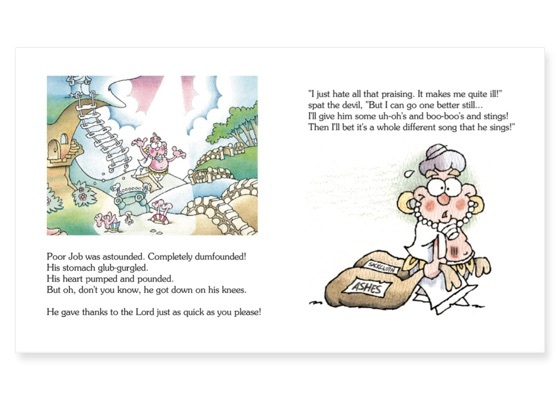 The story of Job is told in rhyme with wonderful, full-color illustrations.